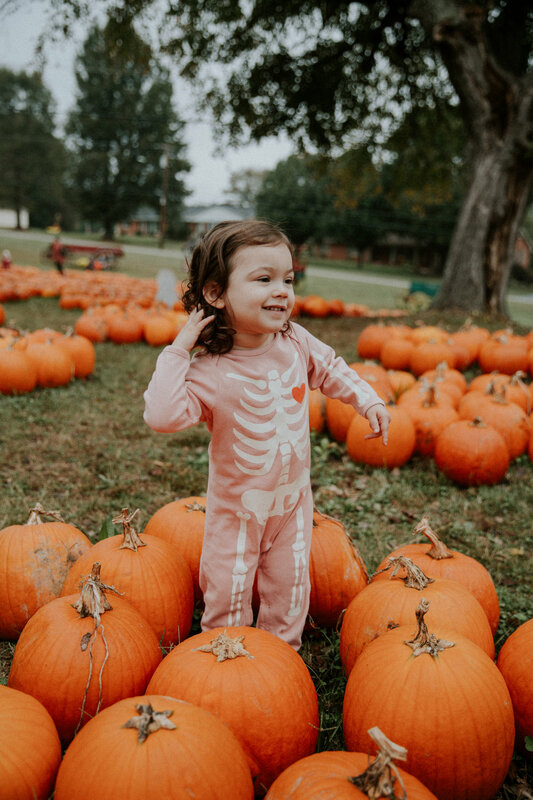 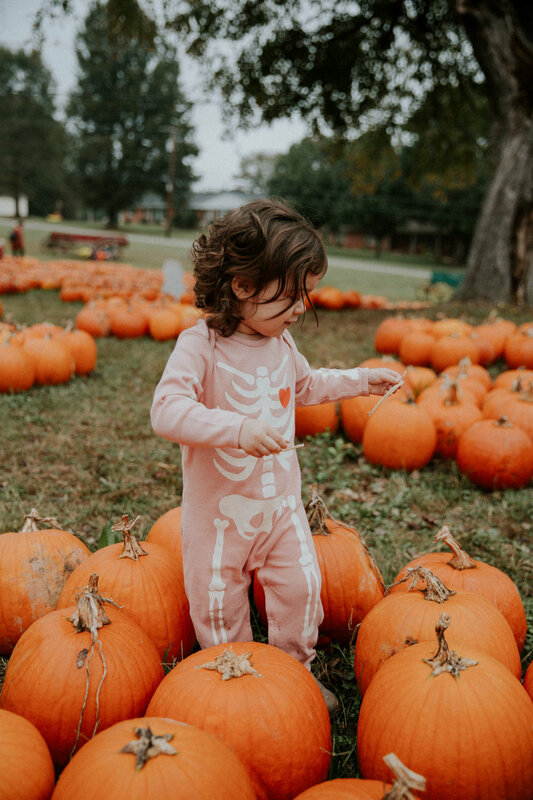 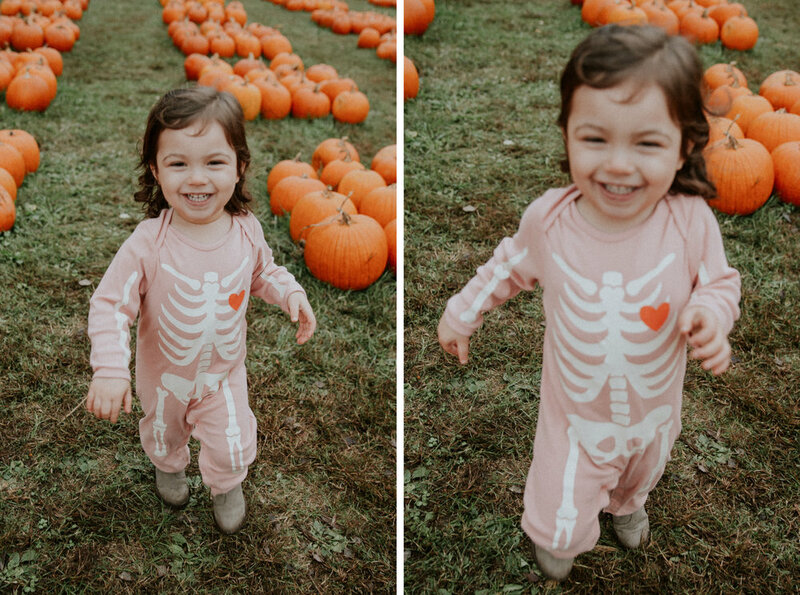 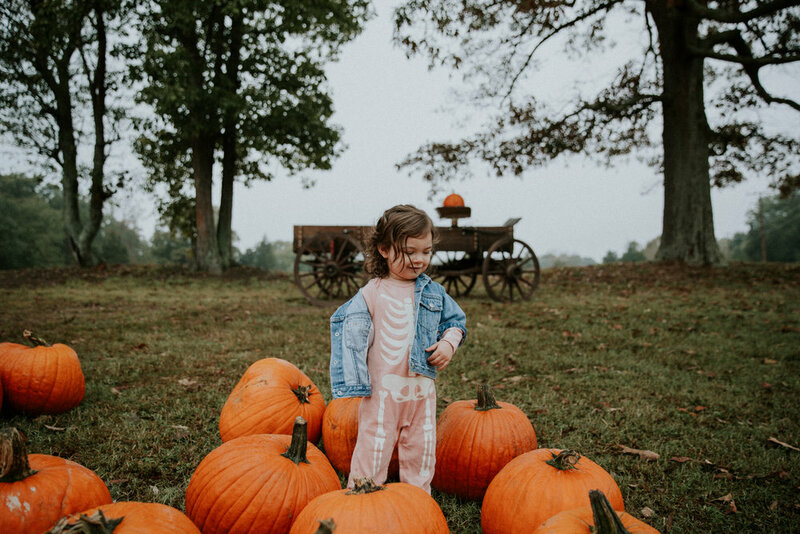 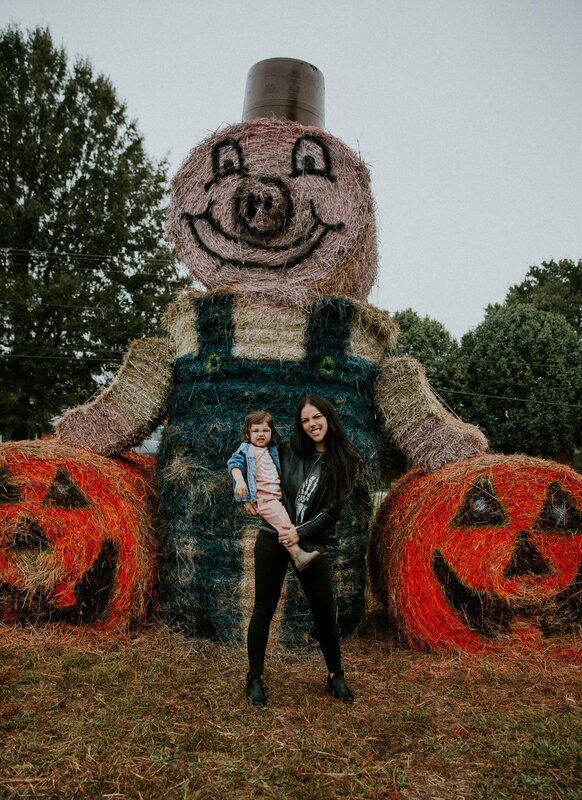 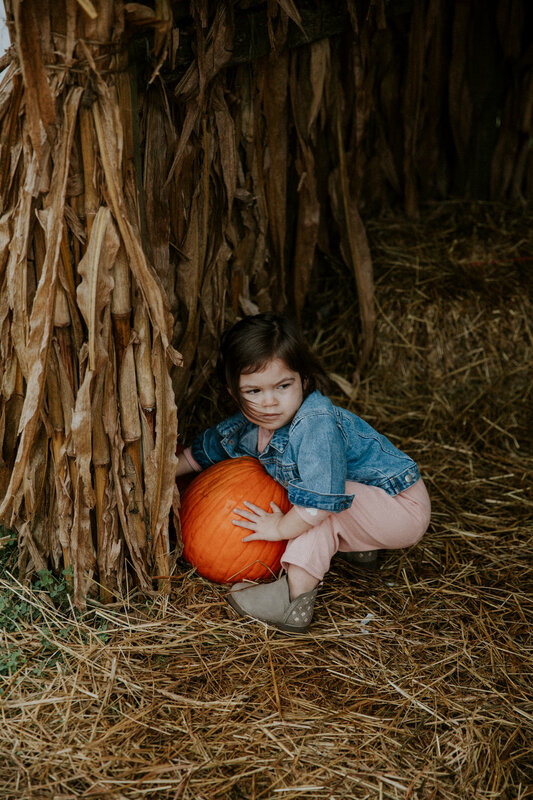 I couldn't think of a better 1st blog post on our new site than sharing our family adventure to the pumpkin patch! 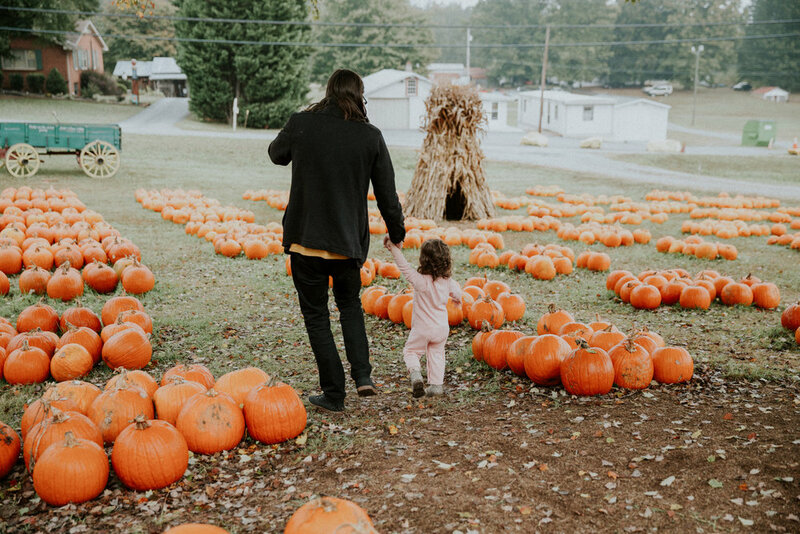 Our daughter Violet is absolutely obsessed with pumpkins so this is her version of heaven on earth. 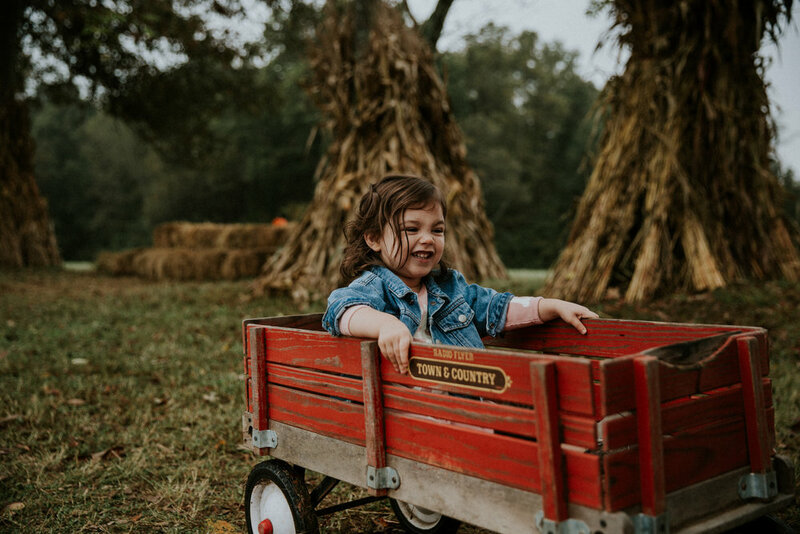 Hawks Pumpkin Patch is a dream, if you're local I highly suggest checking it out!